hd00:11Handheld footage of driving in Iceland. Driving 4x4 on icelandic roads with a beautiful landscape around. 4k00:08Woman holding map and showing the route map to her boyfriend driving the car. hd00:32Autumn . Off-road. The car rides on the beach, turns right and goes down to the river. GoPro. 4k00:31Driving Plate. 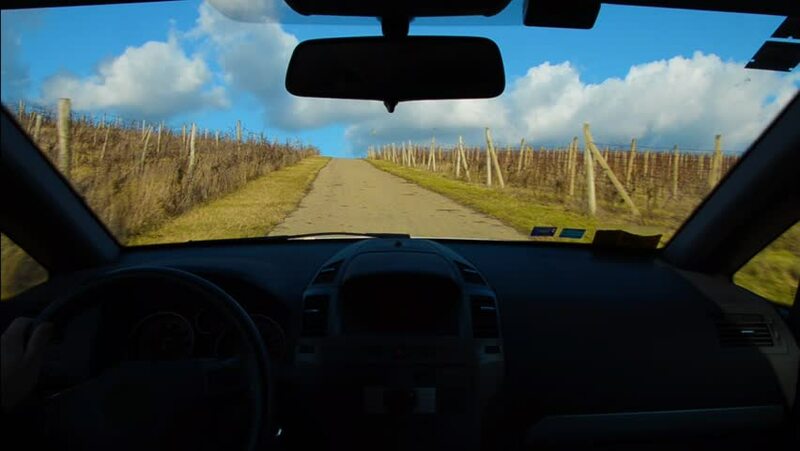 Car on a Country Road, mountain range, valley - POV - Point of view front – windshield, dashboard, hands, steering wheel reference. Day. 4k00:12Point of view vehicle driving shot overlooking handlebars of a motorcycle. Viewpoint of motorcyclist riding through a curve on a desert road.